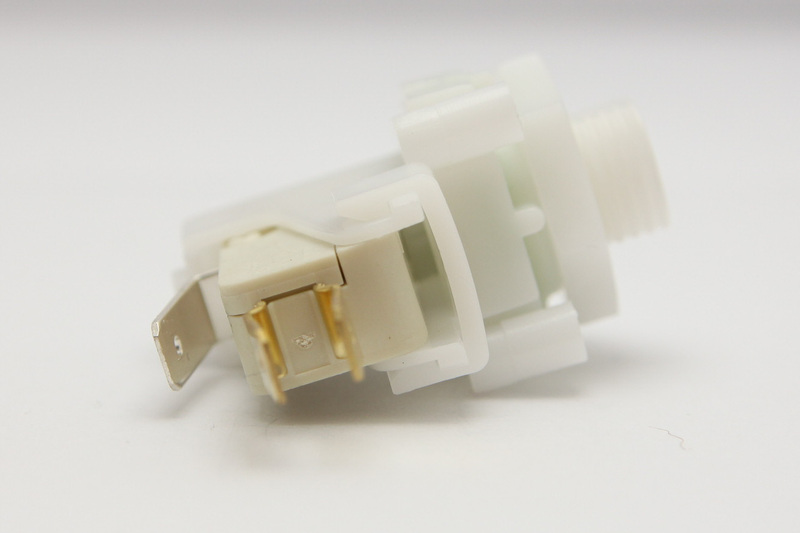 Additional Description: TVA116BLC Tinytrol Miniature Air Switch, 9/16-18UNF Mounting Thread with center air spout. Alternate Latching Air Switch, low force snap action microswitch for long distance tubing application & Air Bleed, SPDT, 5 amps. In Stock. Direct from USA Manufacturer.